Follow the latest Irma news, videos, and analysis from ABC News. 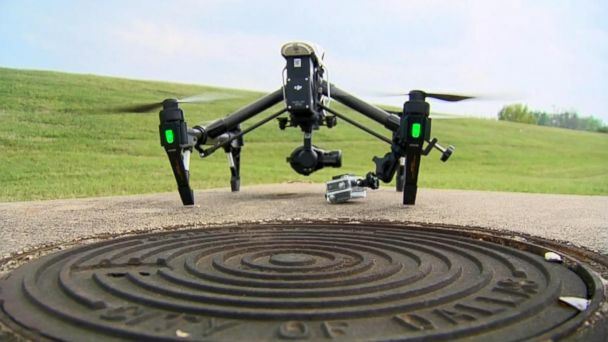 This new technology is helping rescuers survey damage, find stranded storm survivors and drop supplies. 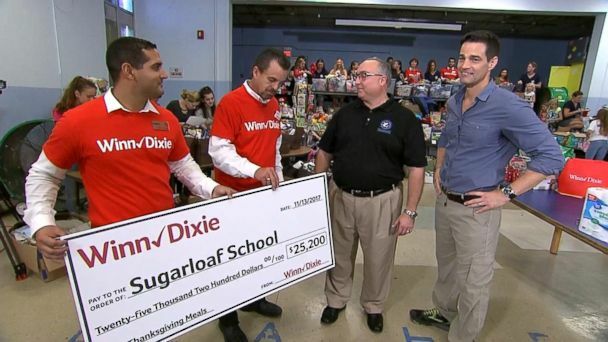 Florida Keys resident Harry Russell turned his school into a daycare and a distribution center for donated supplies in the aftermath of the storm. 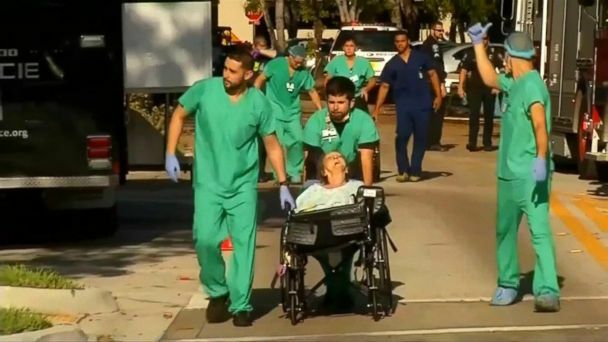 A relative of one of the 14 victims tells ABC News the tragedy is "heartbreaking" and "unfathomable" as newly released 911 calls capture the unfolding crisis at the Rehabilitation Center at Hollywood Hills during Hurricane Irma. Fourteen died after Hurricane Irma knocked out the facility's air conditioning. 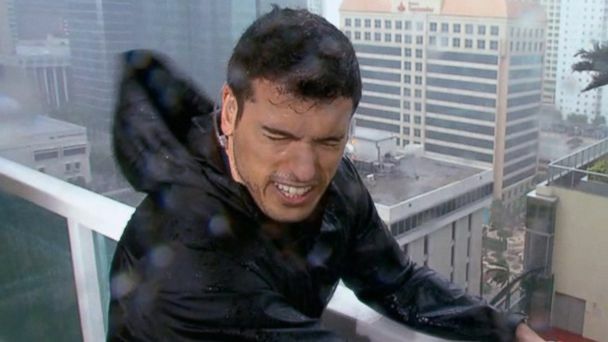 The highest percentage of dates from the testing are between 1640 to 1680 A.D.
ABC News' Gio Benitez talks about life on the road as a reporter and what it was like to cover Hurricanes Maria and Irma. Just down the street from where a massive sinkhole opened up on Tuesday, another sinkhole formed on Thursday. The victim, who was 94 years old, died Wednesday. A firefighter in Monroe County, Florida, encountered a dehydrated deer on Sept. 18, and decided to lend a helping hand. 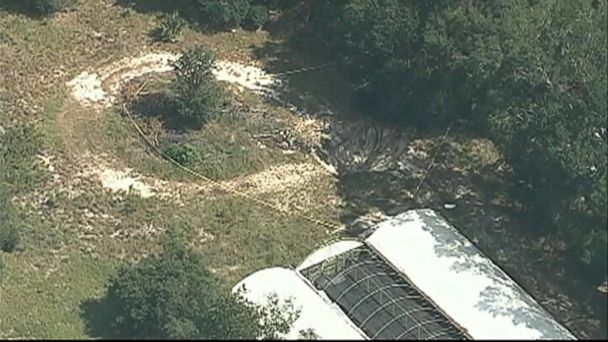 At least eight reported sinkholes have opened up in the state since Irma made landfall, including one sinkhole in Apopka that damaged a home lived in by its owners for the past nearly 50 years. Cudjoe Key resident Dean Madison told ABC News that seeing his home completely destroyed is "heartbreaking." Devastating losses are coming to light for many residents as they return home after Hurricane Irma. Residents of the Keys returning home will see firsthand what was wrecked by the storm and what remains. Eight residents died earlier this week after Irma knocked out the facility's AC. 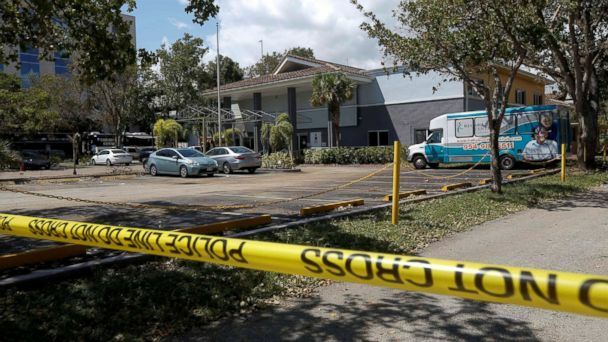 A Florida nursing home is facing a criminal investigation after 8 residents died after the facility's air-conditioning system failed in the wake of Hurricane Irma. People who came through and risked their lives to save others amid hurricane devastation. Nursing home operators detail their many attempts to get help from state authorities when the air conditioning failed after Hurricane Irma. A 94-year-old grandmother was surprised by a group of local police officers after she lost power in Hurricane Irma. "It was extremely exciting. I’m still giddy," Randy Lathrop said of his find. Betty Helmuth of Clearwater, Florida, was thrilled to see police officers at her door on Sept. 7, with water and groceries in tow. A shrimp boat captain who rode out Hurricane Irma in the middle of the sea on a lifeboat finally got to embrace his family after a cruise ship rescued him. 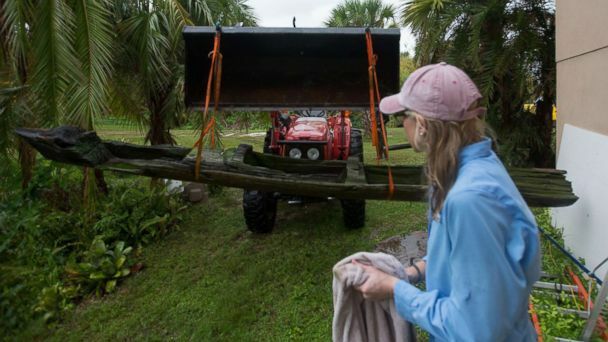 Randy Lathrop of Cocoa, Florida, discovered the dugout canoe on Sept. 11 during an early-morning bike ride. Many Americans are trying to get out as conditions continue to deteriorate. 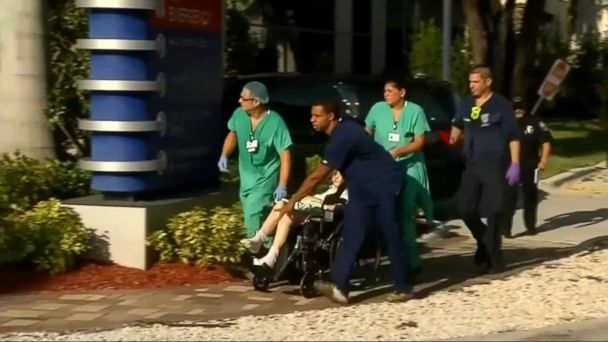 After some residents were taken to a hospital across the street, doctors and nurses were concerned by what they saw and went to the nursing home. Police are investigating the deaths of eight nursing home patients. ABC News' Amna Nawaz and political director Rick Klein check in with Cecilia Vega and Molly Hunter as the president makes his way through Florida, meeting people affected by Hurricane Irma. ABC News' Amna Nawaz checks in with Molly Hunter in Bonita Springs, Florida. Police officers found the flag while patrolling for storm damage in Georgia. In Florida the president said, "The job that everyone has done is incredible." More than 20,000 military personnel are on the ground in the Keys as rescue crews go door to door looking for survivors, and residents live under tight water restrictions as they start to rebuild. 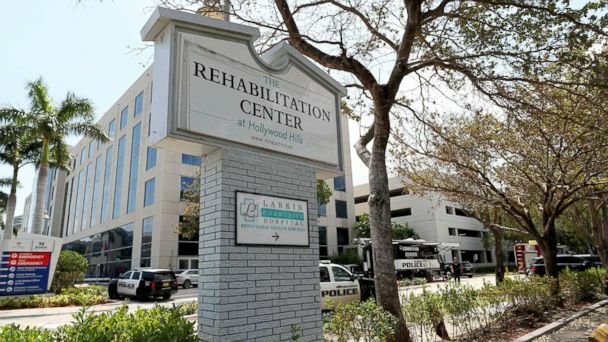 Authorities also evacuated 170 people from the Rehabilitation Center at Hollywood Hills after Irma knocked out the center's air conditioning. Milan and Lucille Yezic were last seen Saturday night at approximately 7:30 p.m. ET at a gas station near Interstate 75 in Ocala, Florida. At least 31 people in the U.S. have died as a result of Hurricane Irma. The entire facility was evacuated due to cooling issues. They were found after the air conditioning failed, and the center was evacuated this morning. Photos from the Florida Keys after Hurricane Irma. Pasco Sheriff's Office Swift Water Response Team help deliver food and water to flooded residents of Elfers, Florida. Amber Mickles' 94-year-old great-grandmother is a resident at the facility. Tampa Bay resident Jessica Brightman headed to Naples to stay with her parents. Milan and Lucille Yezic were last seen in Ocala, Florida, on Sept. 9. 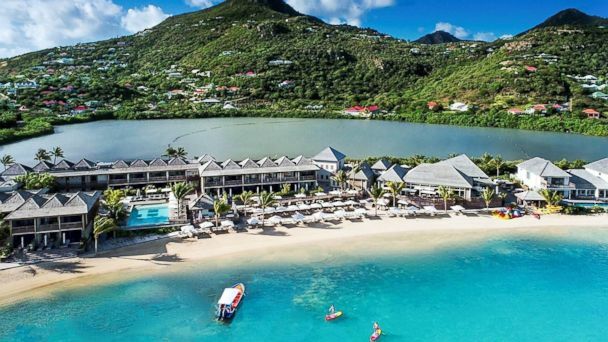 St. Thomas was hit hard by Hurricane Irma.